Paypal has filed a patent for a modular payment system. Although it seems to indicate this will be a hardware device of some sort, there is also a mention of using a virtual currency wallet system. Every time a company files a patent for some new form of payment technology, there seems to a buzz of excitement in the air. In the case of PayPal, their patent application revolved around a modular payment system, which offers some interesting traits. It seems pretty evident Paypal will be building a new hardware solution to accept and complete payments. Part of their modular payment system revolves around a chassis, which contains a connector to the device itself. On the software side, there will be a database of some sorts to record funding source and security information. There will also be a payment module in the chassis, to determine if the modular payment system is set up correctly. A payment module will verify if the device identifying information matches authorized devices base don the security information provided.In a way, this seems to indicate PayPal is building a hardware wallet of some sorts, which is designed to keep payment information safe. What is even more intriguing is how there is a mention of a virtual currency wallet system. This solution involves a physical card which is linked to a virtual currency wallet. 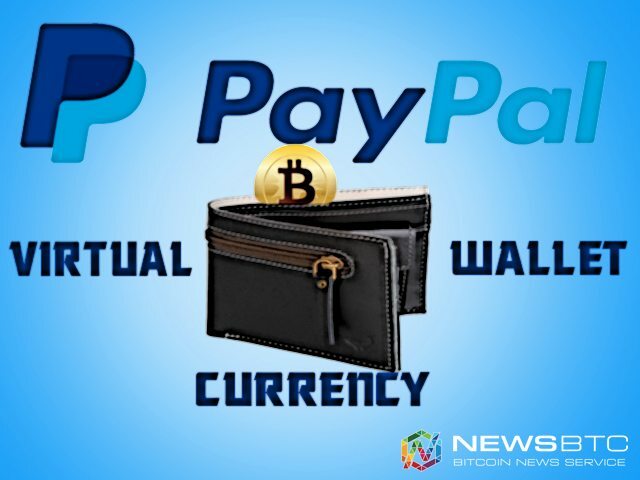 PayPal will make use of non-transitory memory to provide a virtual machine configured to grant access to this virtual currency. Bitcoin users who have ever used a hardware wallet may start to see the similarities here. From the information we can gather, this modular payment system will authenticate access to the funds based on this card. There will also be a second and third layer of authentication to make everything more secure. Users should be able to send, receive, and store virtual currency on this modular payment system. Patent applications are purposefully designed to make these concepts as vague as possible. Some indications are pointing towards Paypal finally introducing official support for Bitcoin and other cryptocurrencies. However, the platform deals with virtual currency all the time, as all fiat transactions are done in a virtual manner. Further in the patent application, there is a specific mention of providing access to Bitcoin, Dogecoin, and Litecoin. This seems to indicate PayPal will be supporting cryptocurrency once this device comes to fruition. The modular payment system will also store private keys granting access to these virtual currencies.